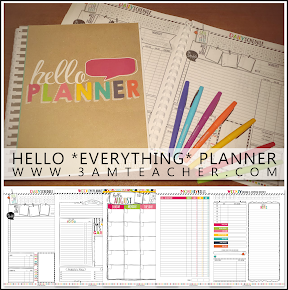 The 3am Teacher: Fundraiser for Baby Jackson Update & a Free Graphic!! 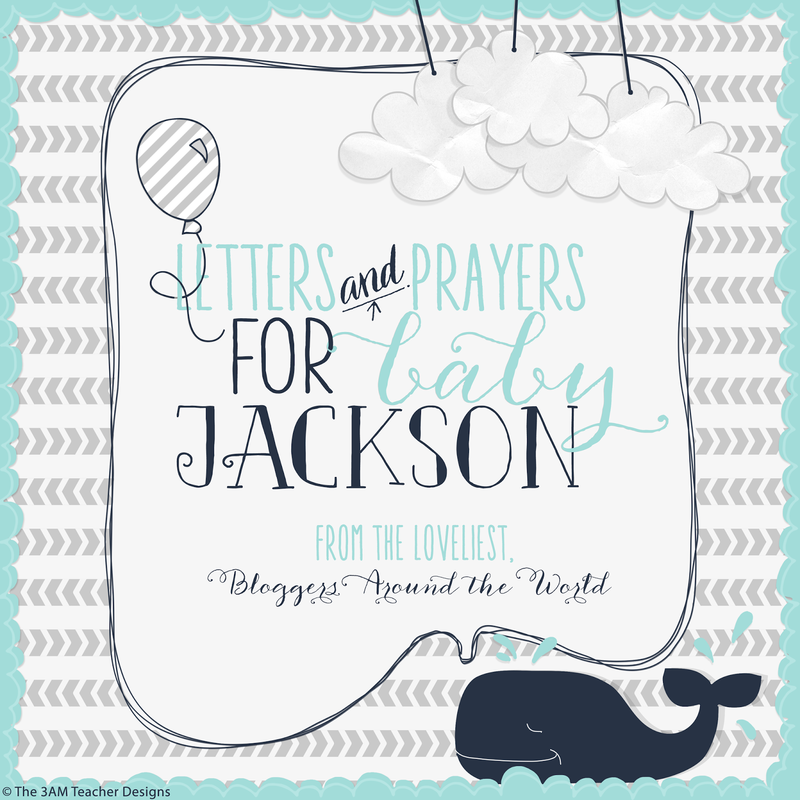 Fundraiser for Baby Jackson Update & a Free Graphic!! First of all, I wanted to say THANK YOU for all of the beautiful letters and donations many of you submitted. Using my ever improving graphic design skills, I am putting together a really cute gift together using the letters that have been submitted titled, Letters & Prayers for Baby Jackson! I will be creating a book that my sister can save with all of your letters and reflect on when times get a little tough. Some of your letters had both of us in tears! The image above will be the cover of the book... I can't wait to finish, print and send it to Jackson!! I also want to thank those of you who sent Sara and baby Jackson gifts directly to her house. She dressed up baby Jackson in some of the new clothes and sent me a few pictures!! They are adorable!! Before I add some new photos... I want to give you an update on Jackson's current status! 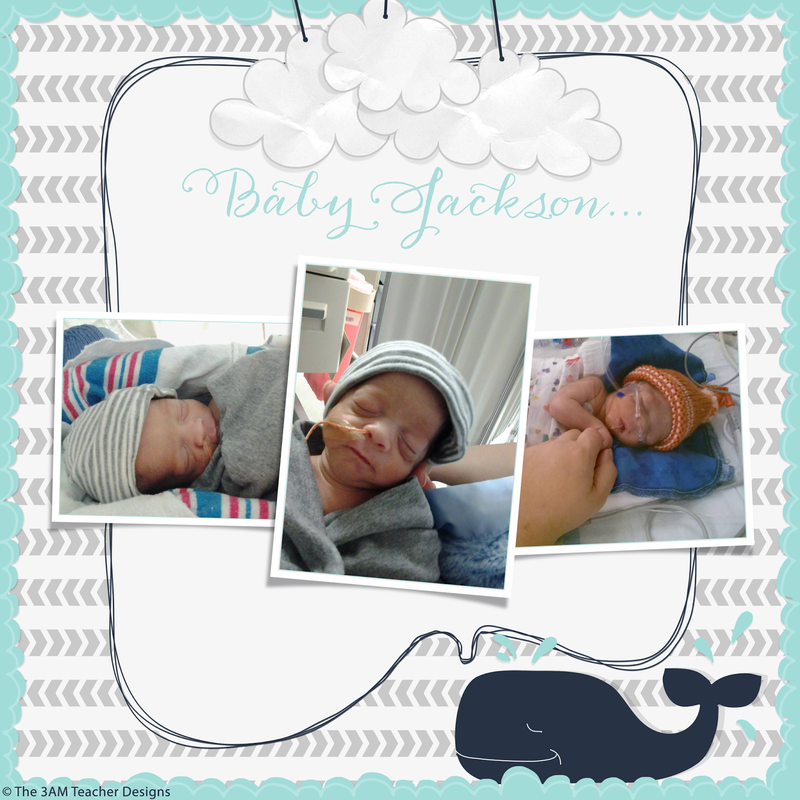 Jackson remains in the NICU; however, he continues to gain strength and weight. He now weighs a WHOPPING, 3lbs 12.7 ounces! He is such a cutie!! He smiles when he sleeps and he is starting to breastfeed and drink from a bottle now!! Praise the Lord & thank you for your continued prayers and support!! I will continue to leave the donation form open for anyone who would like to contribute, but do have an alternative for those of you who might feel a little uncomfortable donating money online. We have created a baby registry at BuyBuy Baby and Sara spent a great deal of time trying to choose things she might need for baby Jackson. She is very new to this and she did not have time for a baby shower, so any suggestions you might have would be so helpful!! Especially from those of you with new babies!! Baby Jackson has a Gift Registry!!! ***If for some reason the link above does not work for the gift registry, visit Buy Buy Baby and search the baby registry for Sara Verner. Without making you wait any longer.... here are a few pictures of baby Jackson!! Enjoy a Very Special Freebie Below! 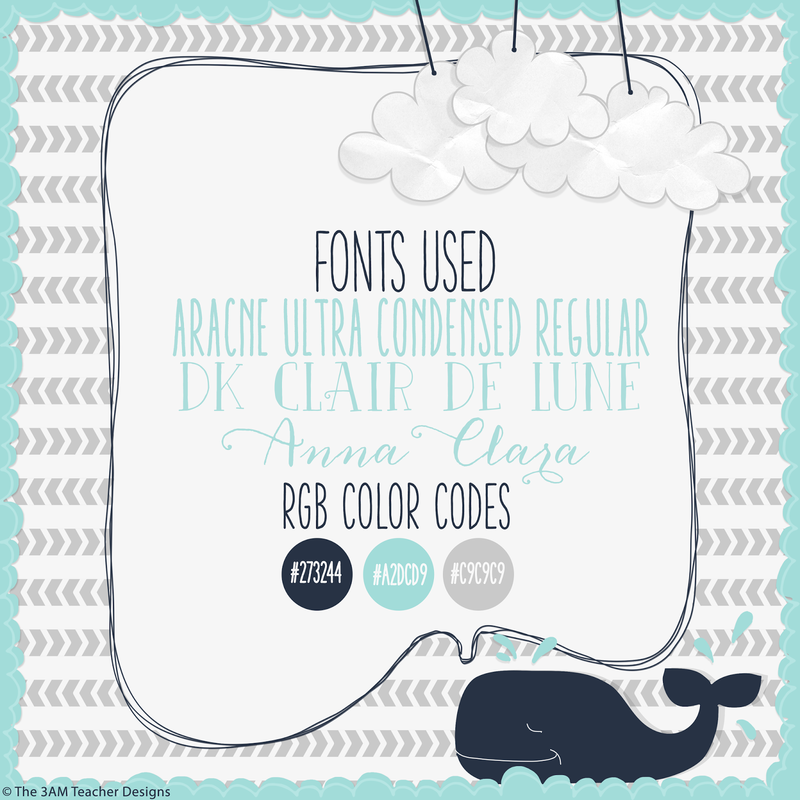 Click the image below to grab your very own nautical theme design!!! The set includes two background template styles in full color. Both images are high resolution png images that can be re-sized to fit any perfect square design. The default size is 12x12. These images are for personal use only and may NOT be used in products for sale or for free. 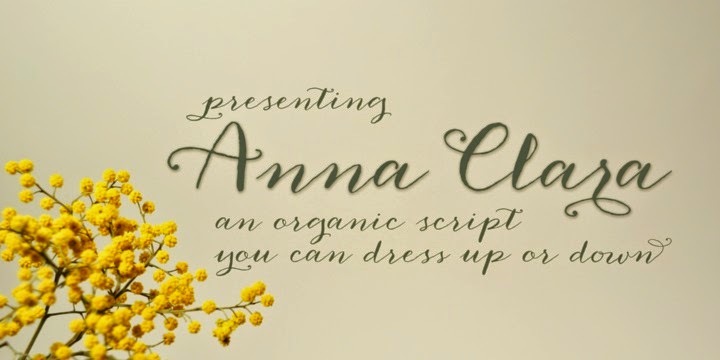 Download my Tech Tutorial to learn how to layer images and text in Microsoft PowerPoint!! If you are in LOVE with the fonts I used in the cover design for Baby Jackson, read further down to get the font names, RGB color codes. 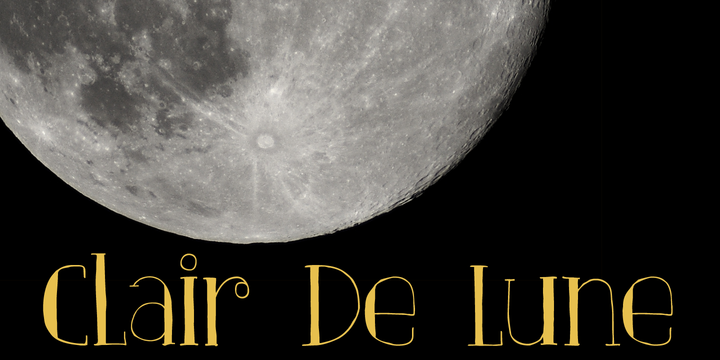 I have also included links to the fonts below! 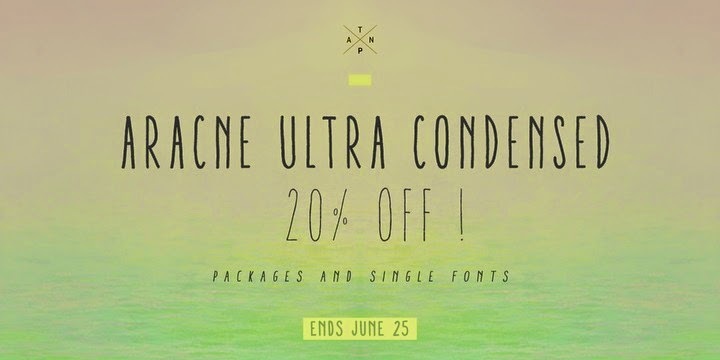 Click the images below to visit My Fonts to purchase these great fonts!! Thank you very much for stopping by & please continue praying for baby Jackson and Sara!! Thank you for the update, Michelle! Baby Jackson is absolutely precious. I'm so glad he and Mama are doing well! Continuing to send prayers and hugs my friend! I have been wondering how everyone was! Thank you so much for the update. Jackson looks to be doing so well!! It's so tough having a little one in NICU and being at home wondering what is happening there. I will continue to send you prayers and hugs! That book will be the most precious thing whenever you get finished with it. What a great sister and AUNT! I am so happy to hear baby Jackson is progressing and growing daily! I will continue to pray for him and your sister in the times ahead!